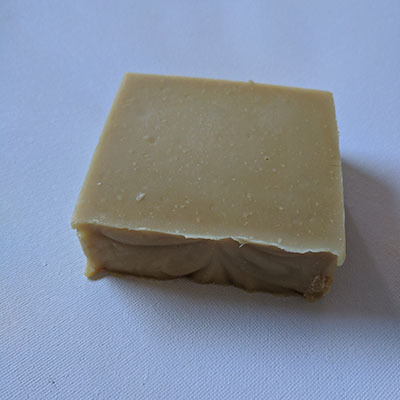 Like many of the best companies that are making shavings soaps and other skincare items for men (and women), Mickey Lee Soapworks started from the home of someone that wanted to know what was in the products they were using. The creators of Mickey Lee's are a husband and wife team, who started their venture not to begin a business, but instead to save some money on the cost of such items. And then the company was born, and affordable shave soap and more would soon be available to the public. 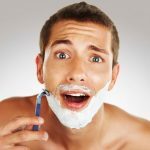 Now you can easily hop online and purchase an array of well-made skincare and beauty (guys like to look and smell good too) products that you can count on for a fresh face and beard. They all contain natural ingredients so you don't have to worry about what you're putting on your skin. 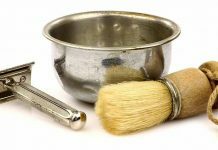 Here's what you can expect from Mickey Lee Soapworks, from the products to what those products can do for you. 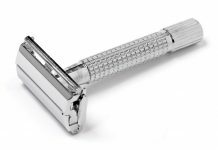 Final Thoughts: Which Mickey Lee Soapworks Product Is Right For You? 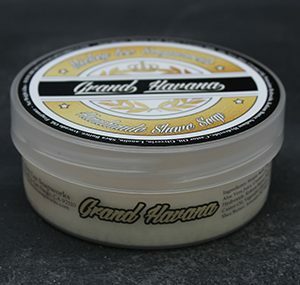 There are a lot of shaving soaps to chose from (if you can catch them when they're not out of stock), but one of the best ones for anyone that wants to smell awesome is Grand Havana. 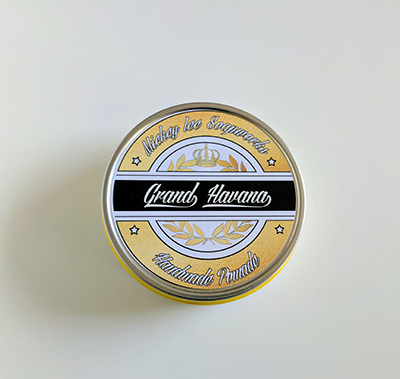 The hints of black tea and sweet vanilla scent from essential oils and fresh fragrances make it smell like a fresh cigar. 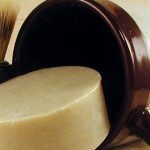 Like all of their products, you can expect the ingredients for Mickey Lee's shaving soaps to be all natural and good for your skin. 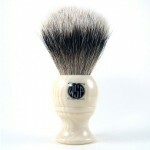 Their shaving soaps have a great lather..
A clean-scent soap that lathers very nice and stays slick. The nice cigar scent makes it a favorite. 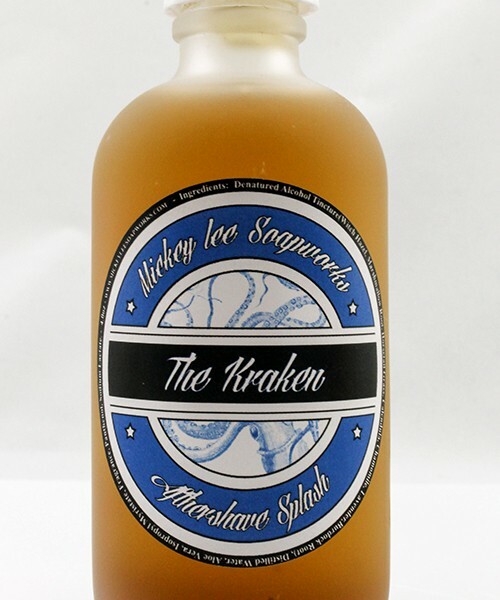 Whether you prefer a splash or a balm, the aftershave products offered by Mickey Lee Soapworks come in many manly and fresh scents. 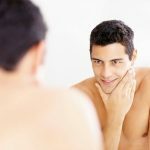 The natural ingredients in these aftershave options will help you feel confident that you’re protecting your skin. 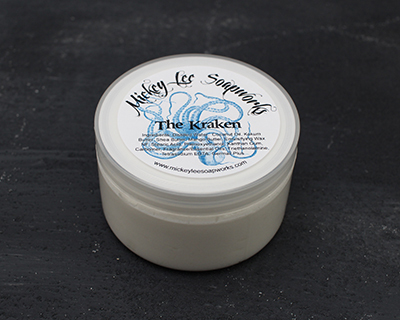 The Kraken is a fresh option, in both splash and balm, that contains relaxing notes of chamomile and lavender, as well as aloe vera to protect your skin. 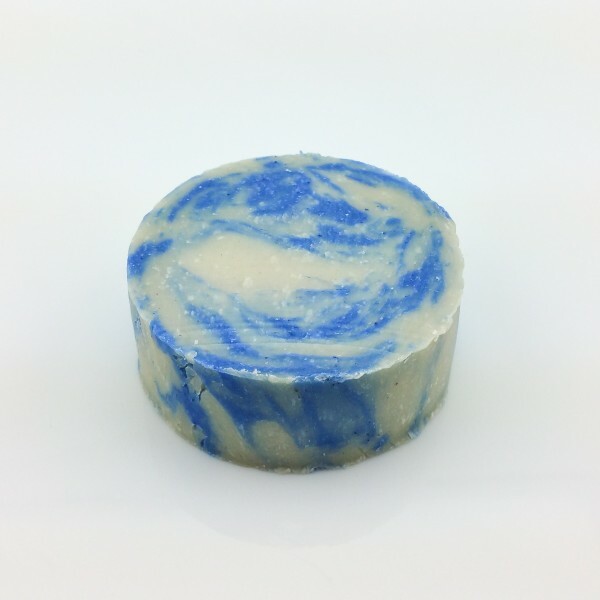 It might make you feel like a pirate with its air of saltwater seas and kelp. 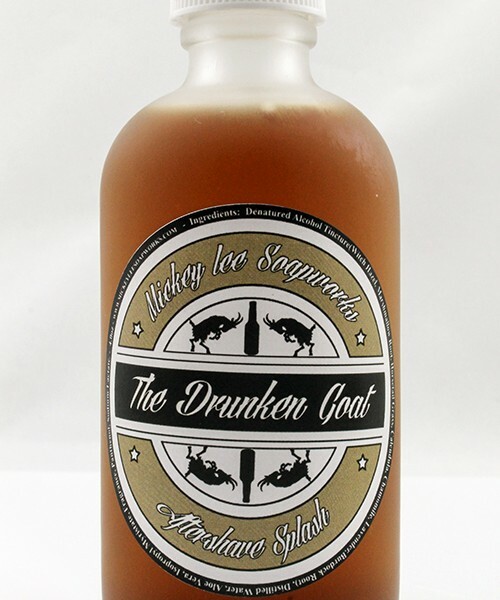 If you want something that will make your romantic partner drool, try the Drunken Goat. With notes of chocolate and molasses and some other tasty scents, you’ll want to eat this (but don’t, it’s not food). 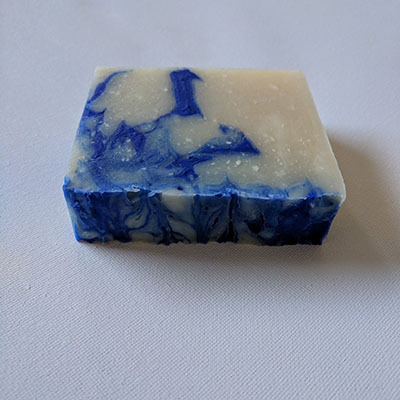 fresh ocean air scent; hints of salt air, sea kelp and agave. 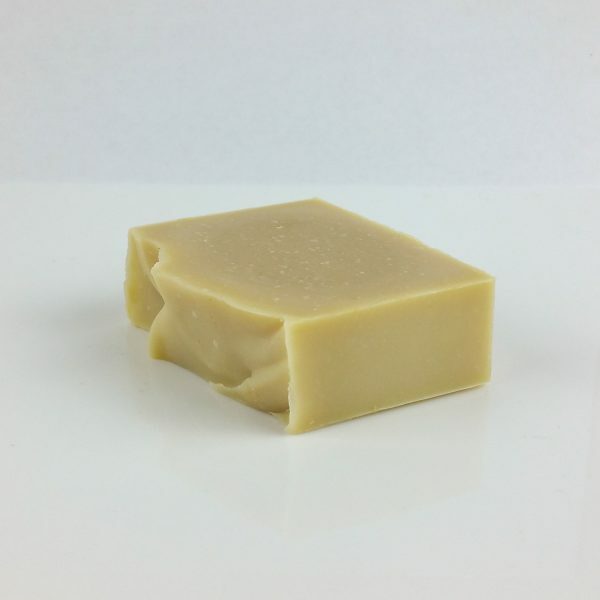 Rich, triple butter and a beautiful-not too overpowering scent. It can feel a bit greasy but this little tub will last you a long time. 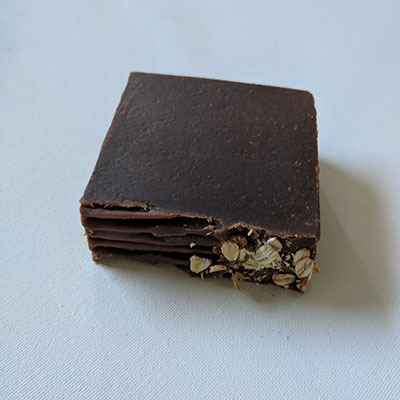 A nice combination of chocolate, oats, molasses and chestnut scents. 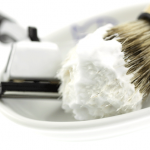 Preshave products are used as an extra layer of protection on your skin, used prior to applying your shaving soap. 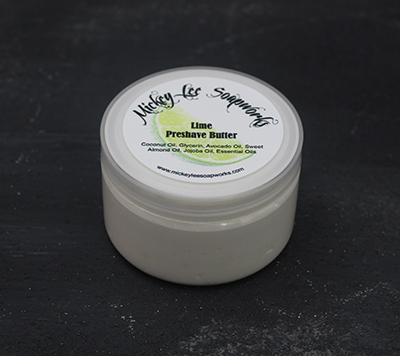 The preshave butters from Mickey Lee use a generous blend of jojoba oil, coconut oil, sweet almond oil, and avocado oil as their protective base. 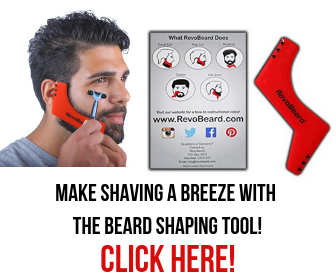 Made from skin loving oils to moisturize your skin and add extra slickness to your shave. 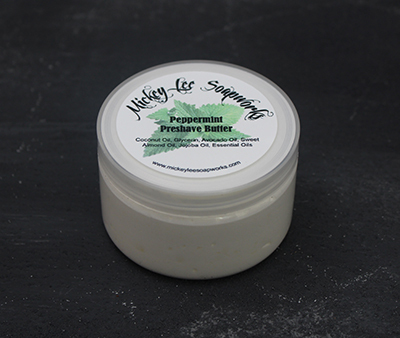 A nice peppermint scent that makes for a very nourishing moisturizer. 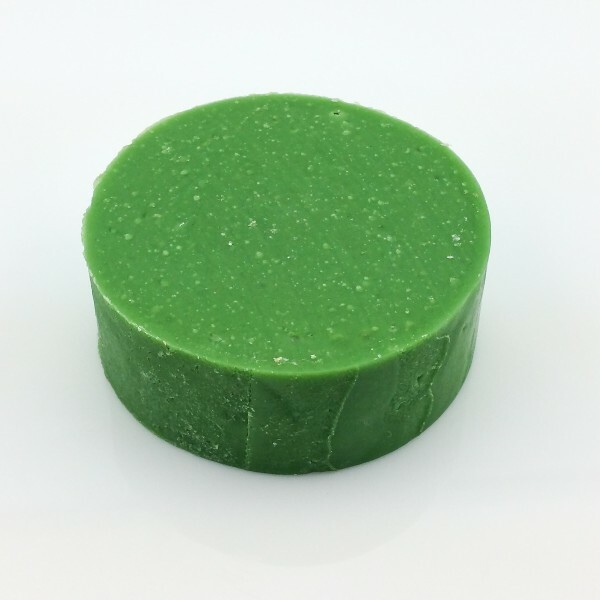 Does not have an amazing scent but has surprising healing properties including a calming effect. 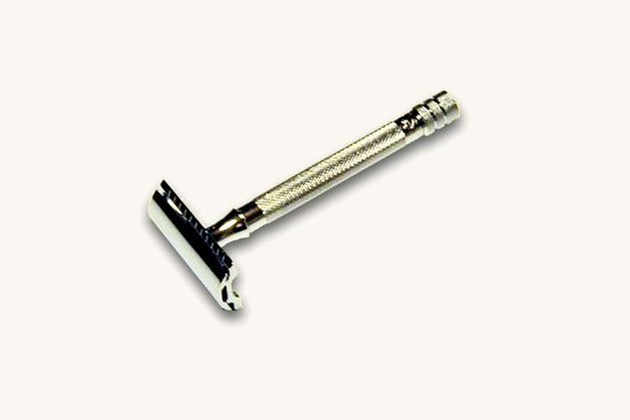 Gets the job done of providing lubrication and moisture for a great shaving experience. 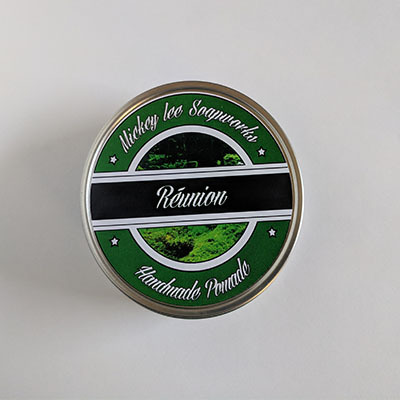 These water-based pomades are a great replacement for gel. They don’t stiffen your hair and they leave it with a nice light, not too shiny, shine. They also wash out easily with shampoo. 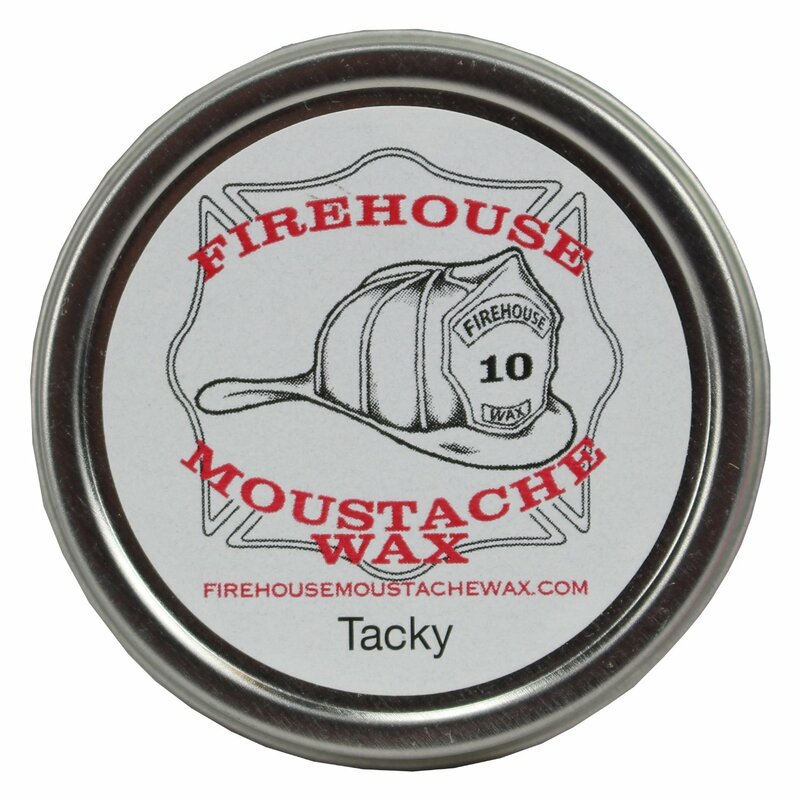 You can pick your favorite scent to match your shaving soap or even your preshave butter. 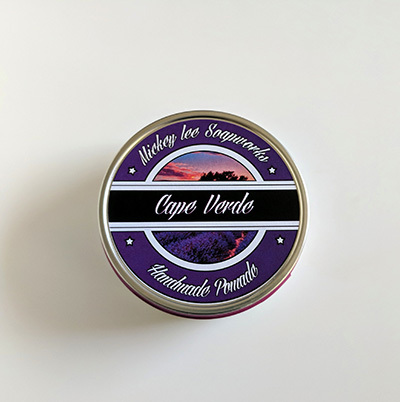 Beeswax and shea butter make up just a couple of the natural ingredients in this product that work to give your hair a light to medium hold. Scents of fresh orange, tangerine, lavender, thyme and oakmoss. Combined scents of vetiver, oakmoss, and petrichor. Washes out easily with shampoo. 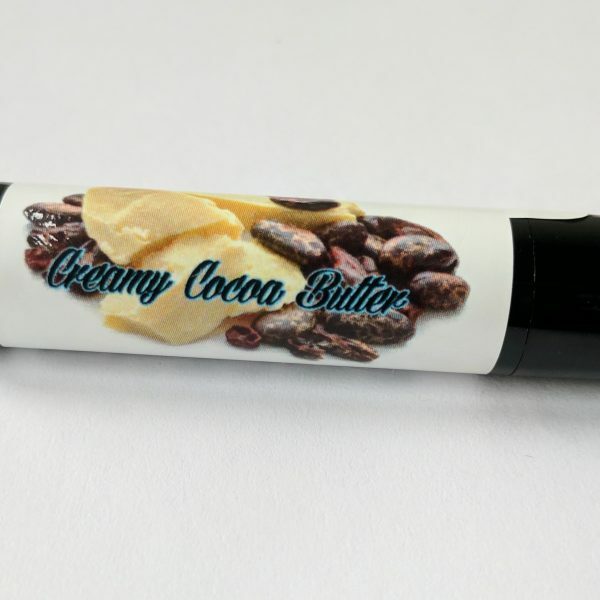 Warm, Cuban-cigar blended with hints of black tea, creamy benzoin and vanilla sweetness. 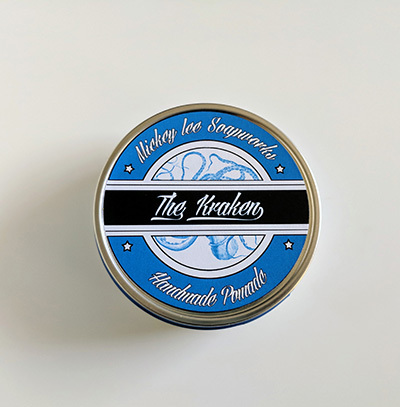 A water based pomade which gives a light as mousse texture, but melts to a creamy finish in your hands. 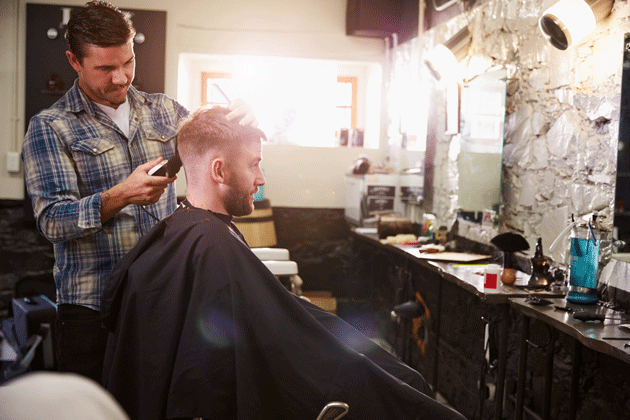 Offers a medium hold with low shine. 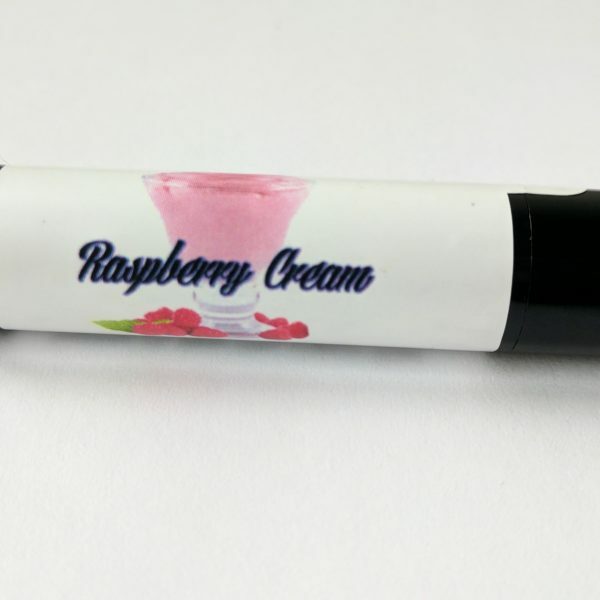 Don’t waste money on store bought lip balms with ingredients you can’t pronounce. You can never be sure what’s really in them. 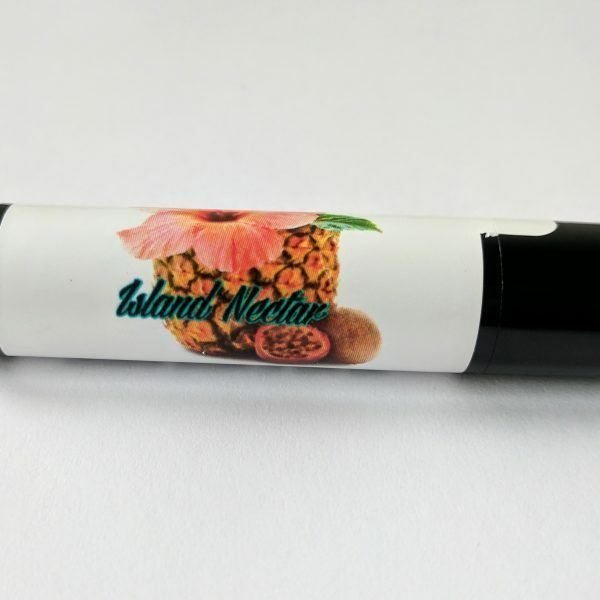 With many “flavors” to choose from, these lip balms are all natural, keep your lips smooth, don’t dry out your skin, and you won’t need to reapply every hour like you do with some lip balms. 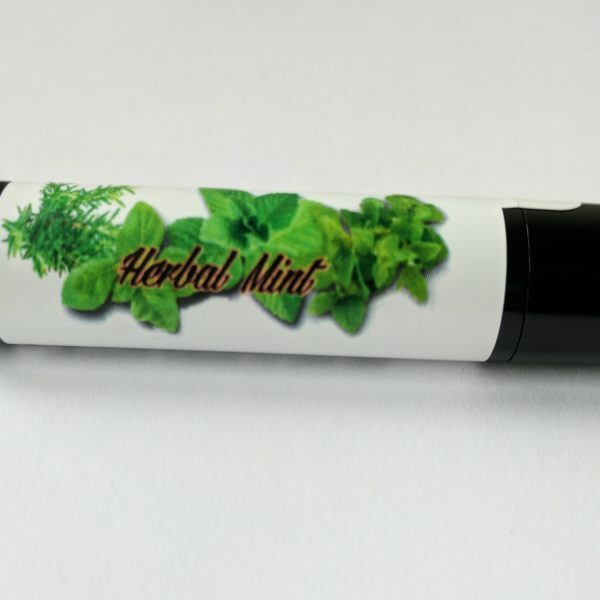 simple blend of fresh herbs and mint. 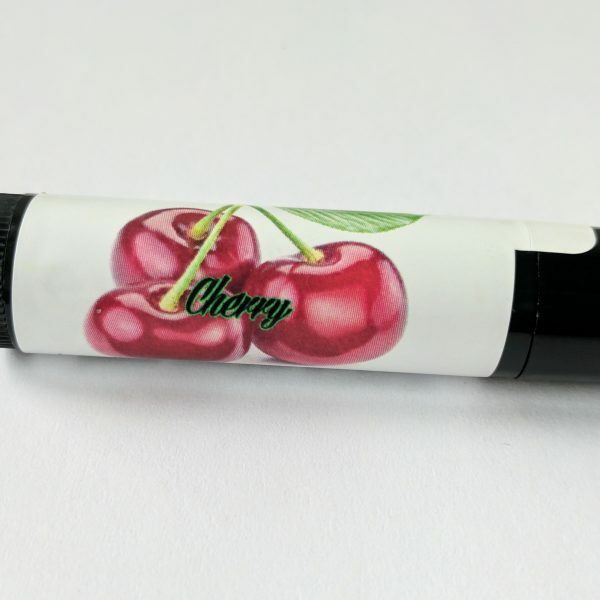 sweet flavor that leaves a hint of raspberry colored tint to your lips. 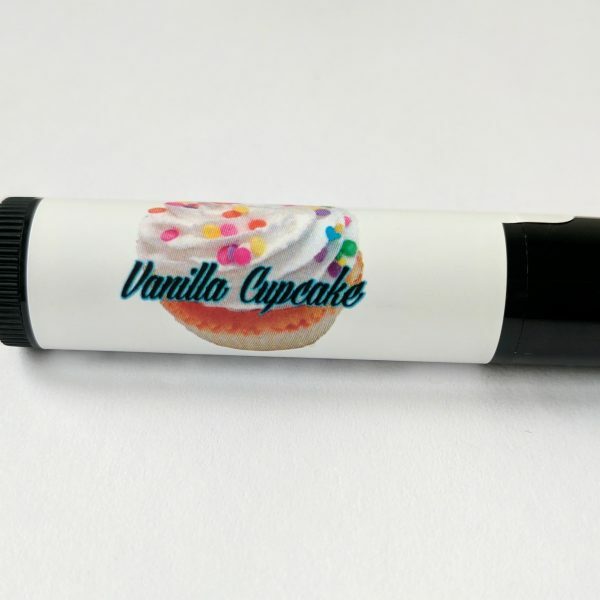 Creamy vanilla with a butter cream scent. 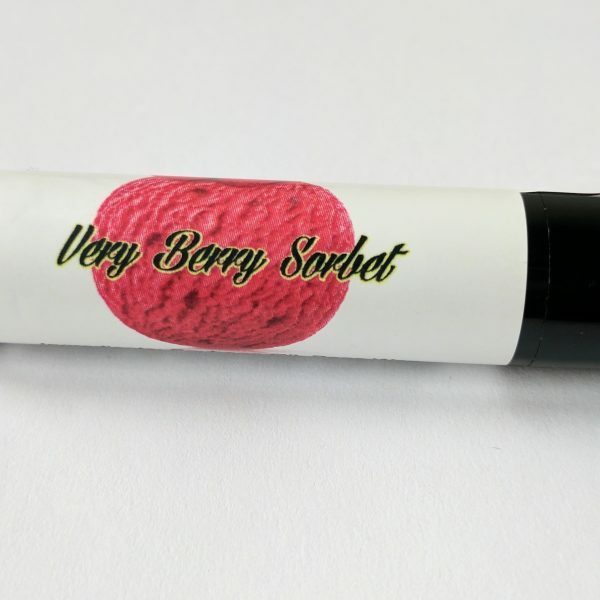 Made of sweet, raspbery and rich creamy vanilla scents. 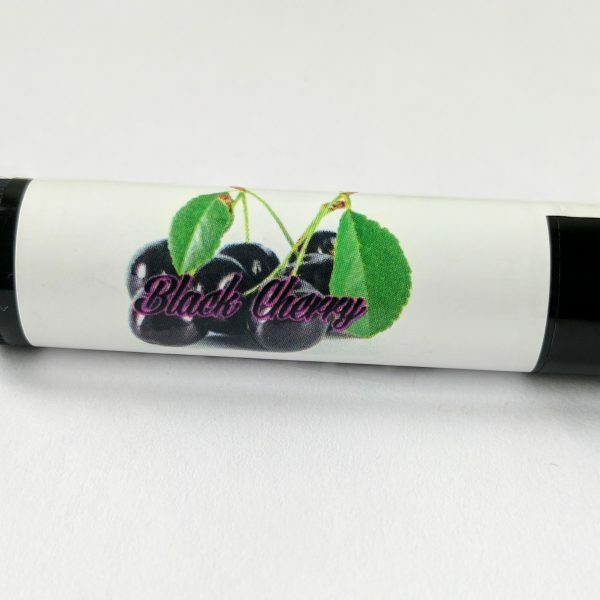 Add a little pucker to your lips with ripe black cherries. 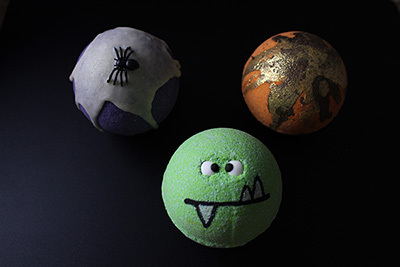 If you’re longing for some fun in the bath, Mickey Lee Soapworks even has natural bath bombs. 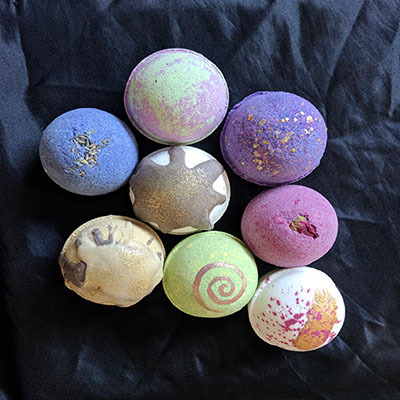 From Halloween bombs to your run of the mill ones, there’s a little something for everyone. 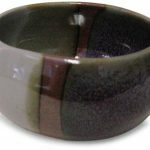 These make great gifts for the kids and ladies in your life too. 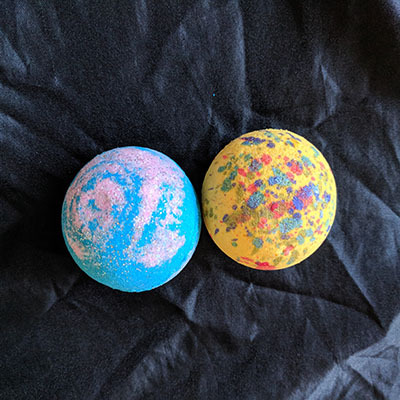 Make bath time fun for your kids with a really special treat: a bath bomb with a small toy capsule inside! 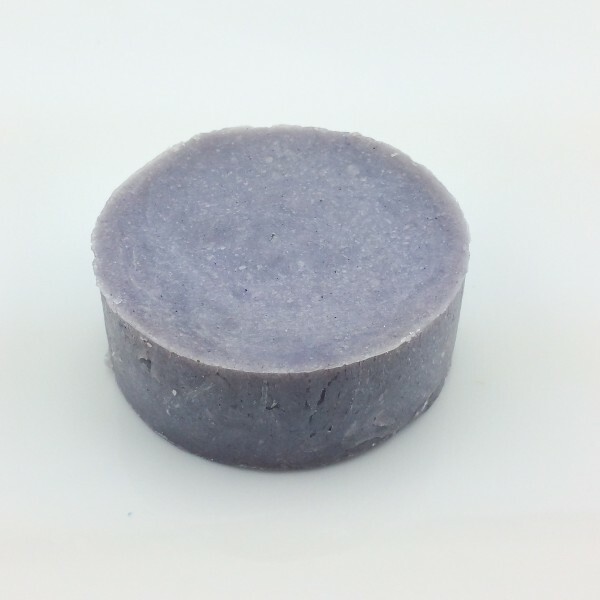 Bath soaps made with natural ingredients beat store soaps any day. 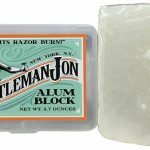 These soaps won’t dry your skin out and they are made in scents that men can get into. 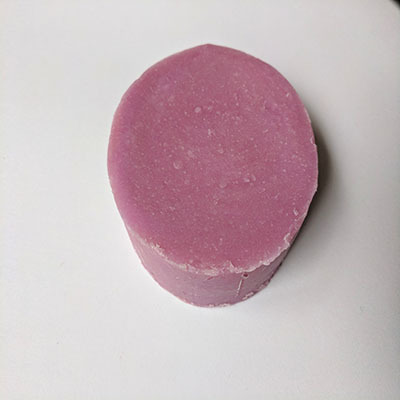 One of the most unique, and a must-try when it’s in stock, is the Garden Tomato Bath Soap. It uses the whole plant! spring-like scent evocative of bright Italian days. All the richness of a good cigar without the smoke. 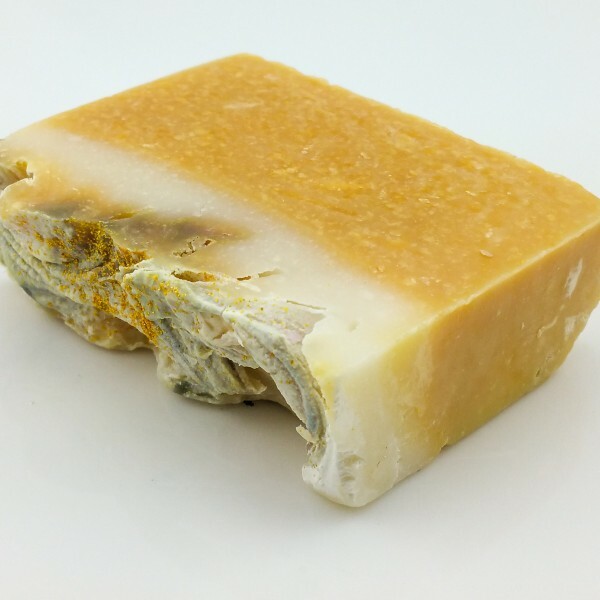 A touch of bergamot ties it all together to give this an earthy, feminine and fresh bar. Rich Guinness and goat milk, hints of molasses, and adorned with a sprinkle of oatmeal. Fresh ocean air; hints of salt air, sea kelp and agave. 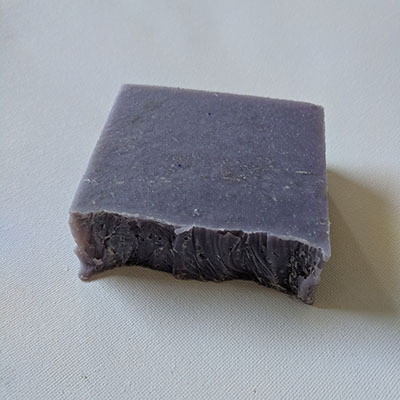 Shampoo bars are an amazing invention and this brand has created some great shampoo bars that leave your hair feeling clean and soft. These bars are great for travel, and they take up less space in the bath than a bottle of shampoo. 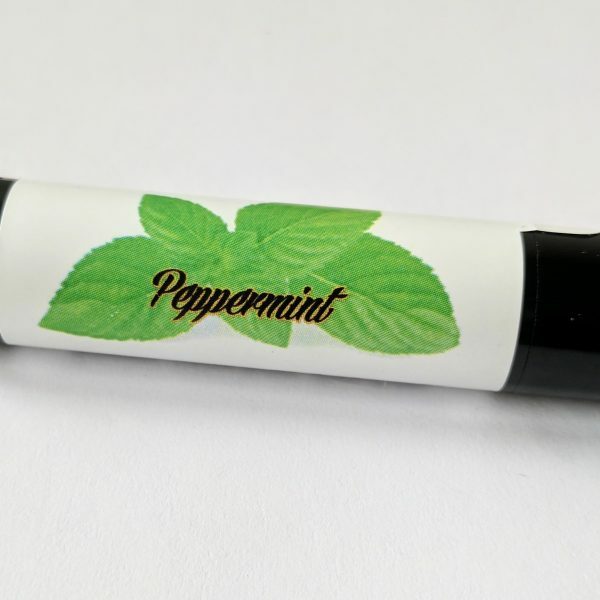 If you want an invigorated scalp and a scent that will perk you up, your best pick is the Green Tea & Peppermint. 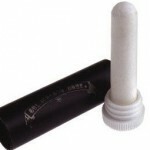 It will wake you up and might even help stimulate hair growth. 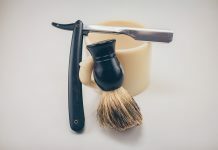 After getting a good look into all these natural and amazing products offered (and made) by Mickey Lee Soapworks, you just gotta try them for yourself. You’ll notice as you shop that a lot of your favorite scents will cross over from product to product. 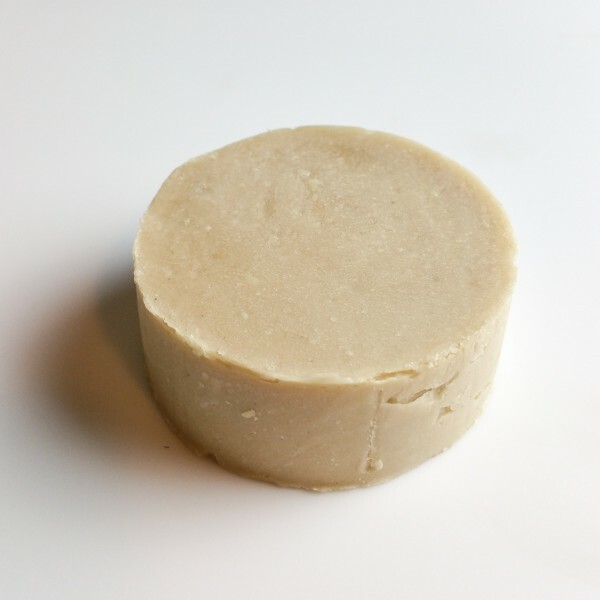 Made with natural plant oils, butters, and other ingredients that to nourish your hair and scalp. 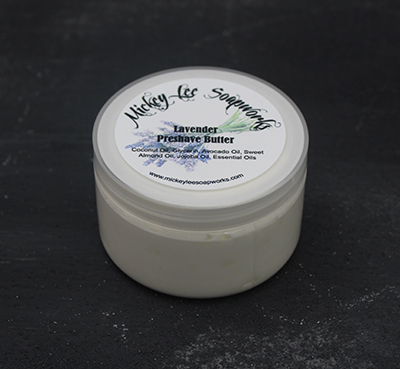 A lavender scent to nourish your scalp. Fresh ocean-air scent, giving your hair a clean smell.